Studies estimate that nearly 70% of Americans reaching the age of 65 will require care for the long term at one time or another. There are a variety of reasons for that, and the services of a home care agency can greatly benefit individuals in this situation. Here are some ways that an in-home caregiver can be of assistance. Currently, 5.7 million people in the United States live with Alzheimer's, and that figure is expected to climb to 14 million by the year 2050. According to the Alzheimer's Association, having a live-in caregiver enables an individual with Alzheimer's to remain at home in familiar surroundings. Many seniors suffer from other chronic conditions that require the services of a home care agency, such as Parkinson's Disease or Multiple Sclerosis. In fact, roughly 80% of them have one chronic condition, and 68% of seniors develop two or more. It's also estimated that 60% of Baby Boomers will have a chronic condition to manage by the year 2030. 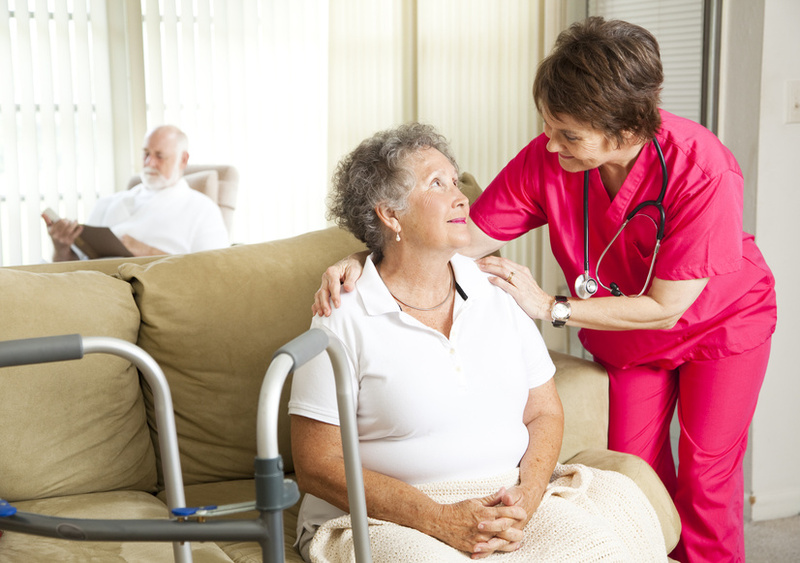 Bayada Home Health care believes that both groups can benefit from professional home care, which delivers a higher quality of personalized care due to a decreased risk of falling, incorrect management of medications, and other hazards. A Place for Mom mentions other areas in which caregivers can be of help, such as cleaning house, providing companion care, transportation to medical appointments or social activities, and assisting with grooming, bathing, eating, and other basic needs. As the Alzheimer's Association states, respite care gives primary caregivers a much-needed break to renew their energy, yet provides the individual with Alzheimer's with continued care in a secure atmosphere. Healthline reports that following surgery, it's possible that you might require temporary assistance with dressing, bathing, cooking, or wound care. In instances where friends or family members aren't available to help, professional post-operative care at home is a great option to consider. Evidence points to an increased need for in-home care for seniors who require 24-hour care but wish to stay at home for as long as they can. This means that our future focus should be on this, rather than the management of care.